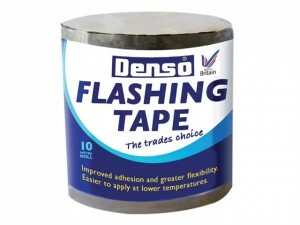 DENFTG100MM tape has the following dimensions:Length: 10m. Width: 100mm. 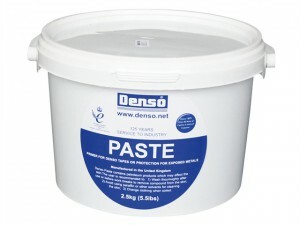 DENFTG300MM tape has the following dimensions:Length: 10m. Width: 300mm. 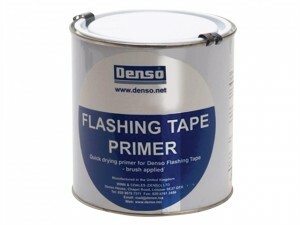 DENFTG75MM tape has the following dimensions:Length: 10m. Width: 75mm. DENFTG225MM tape has the following dimensions:Length: 10m. Width: 255mm. 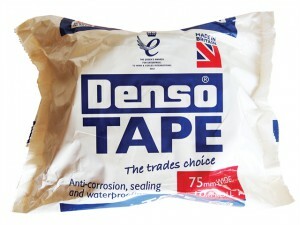 DENTAPE75MM Denso Tape has the following dimensions:Width: 75mm. Length: 10m. DENTAPE100MM Denso Tape has the following dimensions:Width: 100mm. Length: 10m. 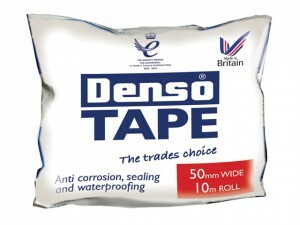 DENTAPE50MM Denso Tape has the following dimensions:Width: 50mm. Length: 10m.